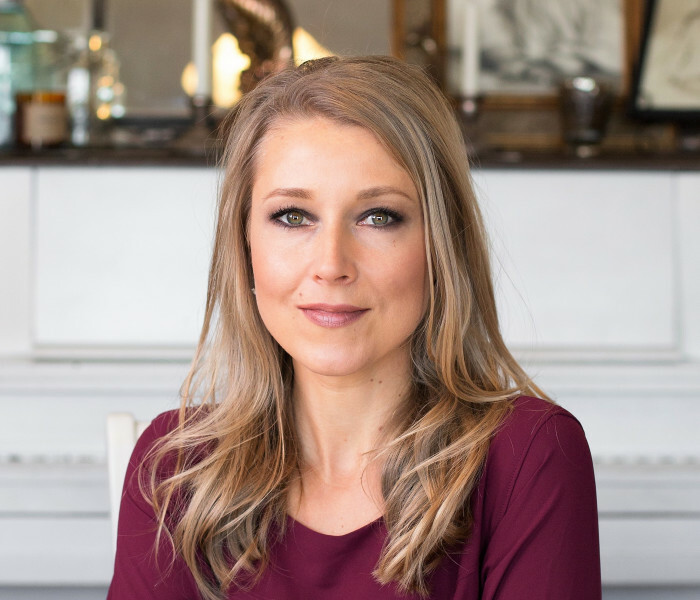 Sarah Smarsh has covered socioeconomic class, politics, and public policy for The Guardian, The New York Times, NewYorker.com, Harpers.org, The Texas Observer, and many others. 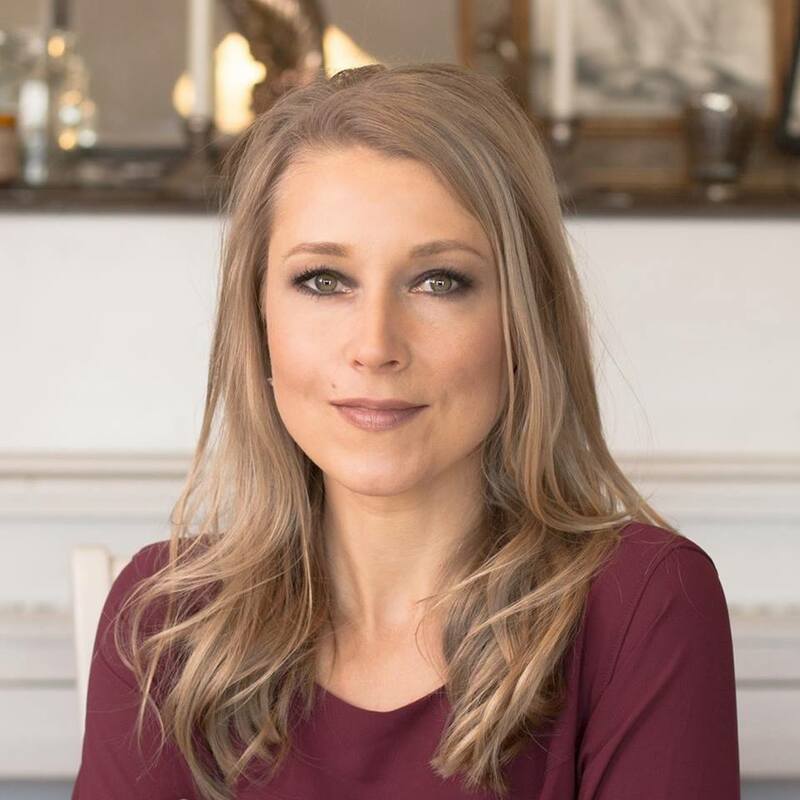 She recently was a Joan Shorenstein Fellow at Harvard University's Kennedy School of Government. 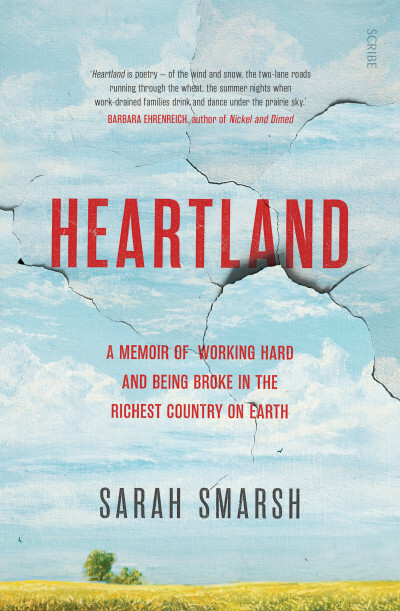 A former professor of nonfiction writing, Smarsh is a frequent speaker on economic inequality and related media narratives. She lives in Kansas. Heartland is her first book. Read an extract from Heartland here.